For drag structure of the elevator is annular chain, it can only allow delivering higher temperature materials (not exceeding 250&deg;C). Buckets dig into the material, and convey it up to and over the head sprocket/pulley, then throwing the material out the discharge throat. We always keep certain inventory level of spare parts, which means the replacements can be shipped to you right away. Click for More Information!!! About Us Click for More Information!!! Click for More Information!!! 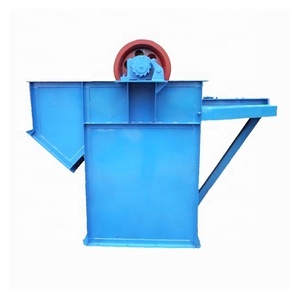 high speed small belt bucket elevator Specifications The machine mainly is used to lift and conveyor granule, strip,clump and irregular materials. We have automatic constweigh packing machine, dry powder mixer, putty powder mixer, wood pellet machine, pellet cooler, crusher and conveyor. We assure our customers of a mutually beneficial relationship as we look forward to building business cooperation in the future. Features 1. 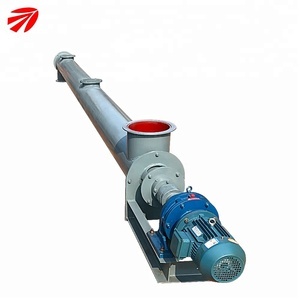 The TH type bucket elevator conveyor is large, and the type with the same size and width is nearly twice as large as the HL type. 3. 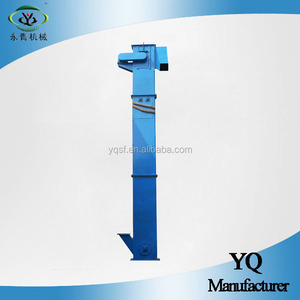 The lower part of the TH type bucket elevator adopts a heavy-hammer lever tensioning device, which can realize automatic tensioning. 4. 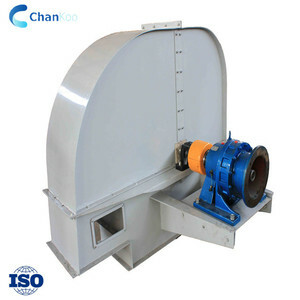 TH type bucket elevator is a low-alloy high-strength ring chain with high tensile strength and abrasion resistance after proper heat treatment, with long service life. 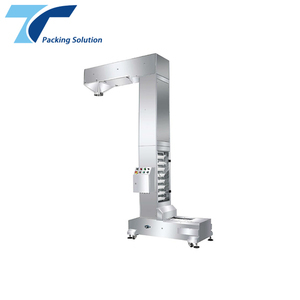 Jiangsu Yunxing Machinery Technology Co., Ltd.
We have been serving processors across the industrial sector for decades. Detailed Images Our Service Pre-Sales Service * Inquiry and consulting support. After-Sales Service * Training how to instal the machine, training how to use the machine. Designed with proper selection of key components, these Bucket Elevators are offered with belt or chain type. Our Bucket Elevators are appreciated by the clients for handling fine free flowing, sluggish, aerated and friable material with significant percentage of lumps. The machine when the design to ensure material little sprinkling down when feeding, discharging, red uce the mechanical wear and tear. 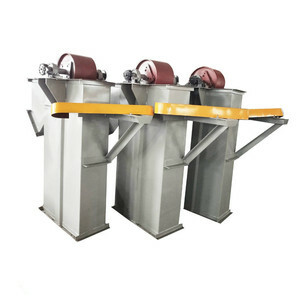 bucket elevator consists of frame, drag part (conveyor chain), hopper, drive wheel (head wheel), feeding inlet (input inlet) and discharging outlet (output outlet). 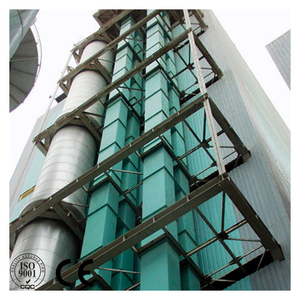 The materials get into the bottom of the elevator through chute, then scooped up by hoppers and elevated to the top along with the conveying chain. After get round the top wheel, the materials turn down into the discharging outlet, thereby conveyed to the required position. 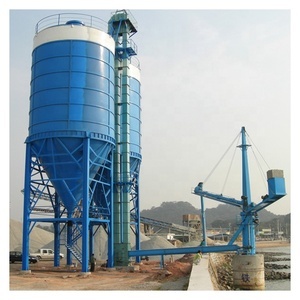 Alibaba.com offers 1,856 small bucket elevator products. About 49% of these are conveyors, 1% are food processing machinery parts. A wide variety of small bucket elevator options are available to you, such as free samples, paid samples. 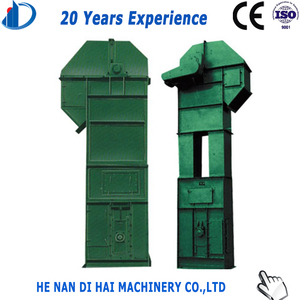 There are 1,856 small bucket elevator suppliers, mainly located in Asia. The top supplying countries are China (Mainland), Turkey, and India, which supply 98%, 1%, and 1% of small bucket elevator respectively. 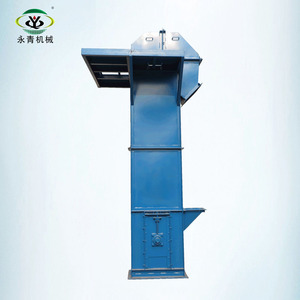 Small bucket elevator products are most popular in Domestic Market, Southeast Asia, and Africa. You can ensure product safety by selecting from certified suppliers, including 1,191 with Other, 665 with ISO9001, and 48 with ISO14001 certification.